institutes and high profile journals. This is a must-have application for every pediatrician. and even pediatric disease information! 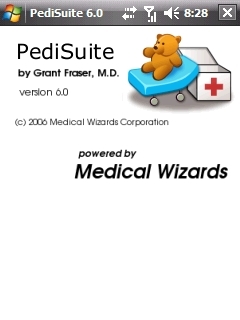 pediatric info will make this app the most complete pediatric program.